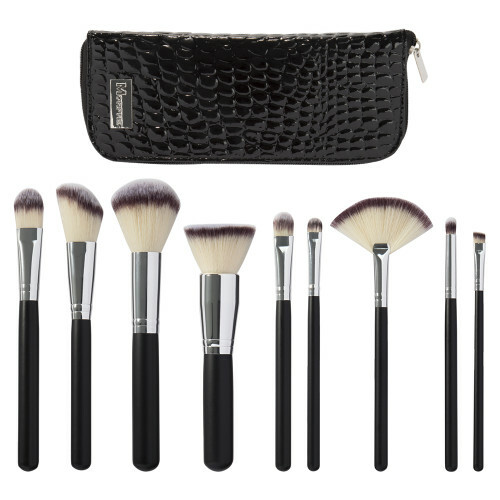 The Morphe Set 502 – 9 Piece Vegan Brush Set will leave you with slaying eyes and that #NoFilter complexion you crave. Grab ’em and go thanks to the chic, black brush case. Currently Morphe Set 502 – 9 Piece Vegan Brush Set is out of stock everywhere, you can get instantly notified when the Morphe Set 502 – 9 Piece Vegan Brush Set back in stock and shipping. 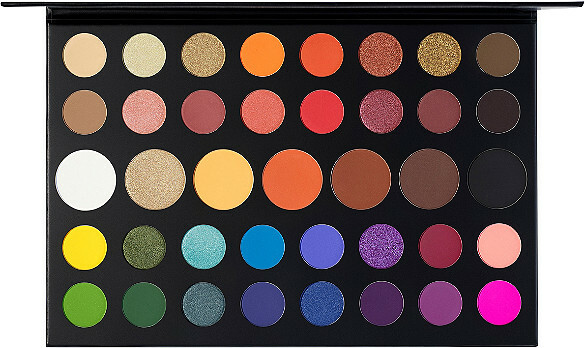 The Morphe The James Charles Palette is Morphe full spectrum palette of 39 dialed-up, deeply pigmented shades. 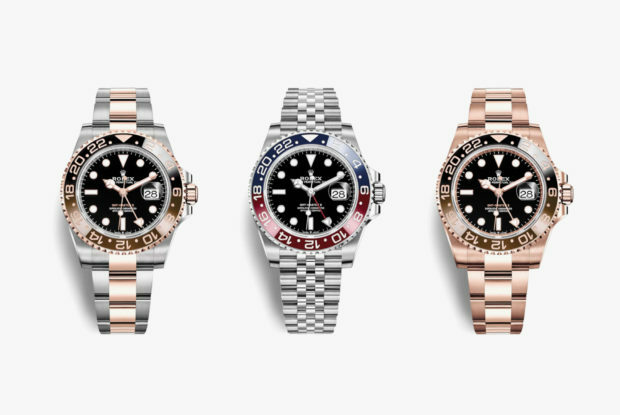 With four rows of stunning color combos and one row of super-sized shades, you’ll be ready to take on any look you can dream up. So go on and go for it. And don’t hold back. Currently Morphe The James Charles Palette is out of stock everywhere, you can get instantly notified when the James Charles Palette back in stock and shipping.